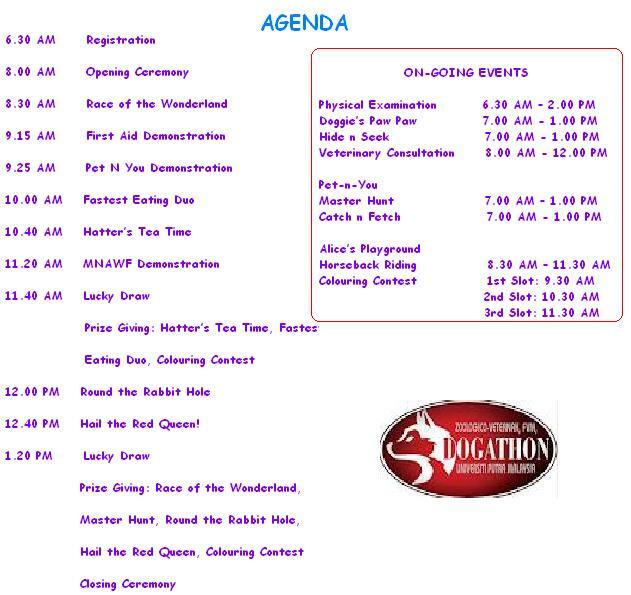 The annual Dogathon is here again!! 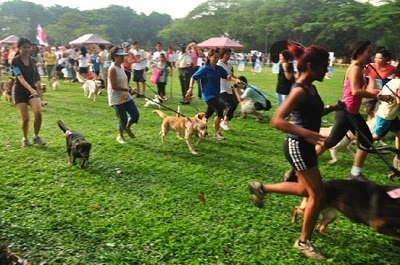 Let’s bring your fur-kids to join exciting competitions, games and you can win attractive prizes too!! 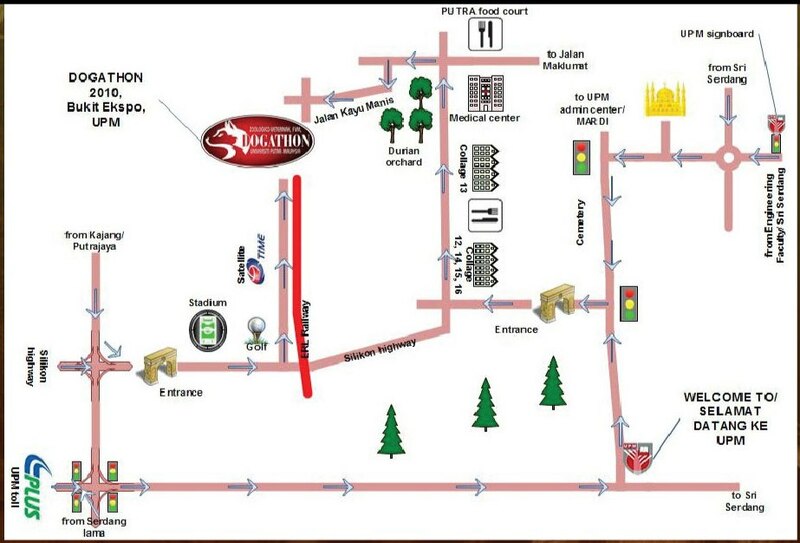 For more informations can refer to Dogathon website.